This book was so, so good. Cute. Heartbreaking, at times. Romantic. And above all, authentic. I’m not the best judge of ADHD or Asperger’s rep, but this sure felt like one of the most authentic representations of neurodivergent teens I’d seen in a while. And I’m a firm believer that is the result of the author’s experience. This is another successful example of why we need more #ownvoice books. 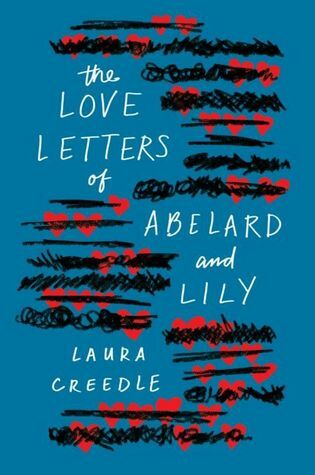 In The Love Letters of Abelard and Lily, we follow Lilly’s struggle with her ADHD meds, her relationship with her family (a loving mother and a fun, smart younger sister) and her first real experience in the romance world. The first-person POV is one of this book’s best aspects. I don’t think I would’ve enjoyed this as much if I hadn’t been inside Lilly’s head. 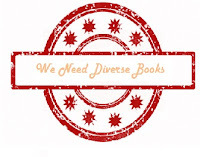 At times, the experience reminded me of reading Under Rose-Tainted Skies by Louise Gornall (yep, also #ownvoices). I say this because following Lilly’s thoughts was hard. She’d go on about things, misinterpret what someone was telling her, jump from thought to thought, and I’d get overwhelmed just reading those things. To me, that made the whole reading experience even more special. Aside from the authentic voice, this book also brought awesome side characters. I loved Lilly's relationship with her mother, a woman that felt real and loving and flawed. I loved how different she was from her young sister, but how sweet the girl still was. And I loved, loved the romance and Abelard. Abelard and Lily's relationship was sweet and innocent and gave me major feels. It was portrayed in such a beautiful way I couldn't help but fall madly in love with it. There's nothing else I can say other than it was special. This whole book was special and I highly recommend it to everyone looking for a sweet, but real YA story with authentic voice.